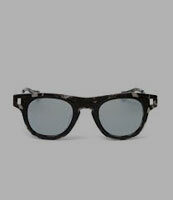 Men's Sunglasses- Wear Protection with Fashion! Doesn’t it irritate you when sunshine pierce through your eyes in a bright afternoon? Don’t you feel the need of sunglasses when sun irritates you? Wearing sunglasses is a common practice, but only a few wear what suits them. Before buying, know your face type first because not all sunglasses suit all facial cuts. Then, you must determine what color looks good on you. When you have identified both, then visit affordable.pk to find the best men’s sunglasses in Pakistan. 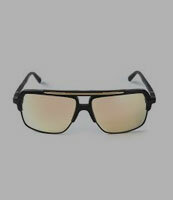 Sunglasses for men available on affordable.pk are reasonable and up-to-date. You don’t have to go anywhere else to find branded sunglasses as the following types of glasses are available on the website. Give yourself a handsome pilot look by wearing pilot sunglasses. They suit almost all facial types so you may buy them worry-free. If you have got round or narrow shaped face and you wish to beef up your jaw, go for square sunglasses available on affordable.pk. 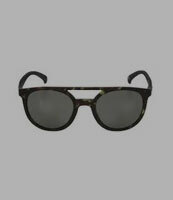 These sunglasses look fine on oblong and oval-shaped faces, too. Goggles are highly demanded sunglasses and they are suitable during specific times such as deep sea diving. Find stylish goggles on affordable.pk at reasonable prices. Round sunglasses are perfect for square faces. 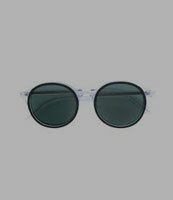 Round and semi-rimless glasses have been in fashion since 1947. The famous celebrities of those times introduced this style and it is still loved by a massive audience. Find chic rounds on affordable.pk at reasonable prices. Oblong and round shaped faces should go for rectangular glasses. The frames of these glasses have more width and less height, just like a rectangular shape. Affordable.pk brings for you the designer made rectangular glasses at amazing prices. 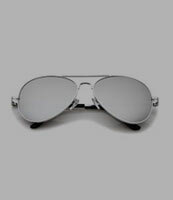 The ever loved Tom Cruise aviators are demanded by men throughout the world. 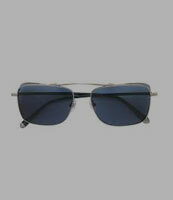 Aviator glasses suit heart-shaped faces so if you have got one, visit affordable.pk and find one of the coolest. 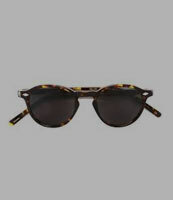 Wayfarers look good on almost all facial types; however, they are recommended to oblong and square faced people. 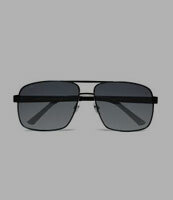 Find stylish aviators on affordable.pk at reasonable prices. 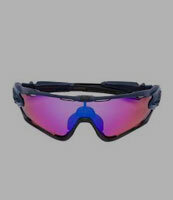 The sports sunglasses are exclusively made to wear while playing and they are hard to find. Well, not if you shop from affordable.pk as a separate section has been given to sports sunglasses. Since affordable.pk cares for all of its customers, it has even brought the less demanding ovals. Find stylishly designed ovals on at reasonable prices on affordable.pk.